Complete control over your energy efficient home. We blend intelligent design and programming with best in class components to create systems that exceed all expectations in quality, functionality, and durability. Installing a network connected thermostat allows you to control temperature and humidity from anywhere as well as save you money through increased efficiency. Secure your home and get instant updates from your system including intrusion detection and environmental information. Matched with a 9.1.2 audio setup driven by an Integra audio/ video receiver. 4K content is available from a variety of sources including a connected UHD player, ISP Set-top box (Telus/Shaw), Netflix and YouTube. ArcLife offers a wide variety of window coverings from manual to motorized for a variety of applications. Fabrics are custom made per order to provide the desired color and privacy and can be installed as roller shades or blinds. Choose any picture or photo to decorate, personalize and enhance the sound quality of your room. Available in a variety of sizes. Have your lights automated through a schedule or manual control. Combining thoughtful design of fixtures and color temperature can have a dramatic effect on the look and feel of your personal space. A wide range of cameras are available for both indoor and outdoor applications. Optional analytics software allows for enhanced programming and notification options. Enjoy your music while enjoying the great Canadian outdoors. 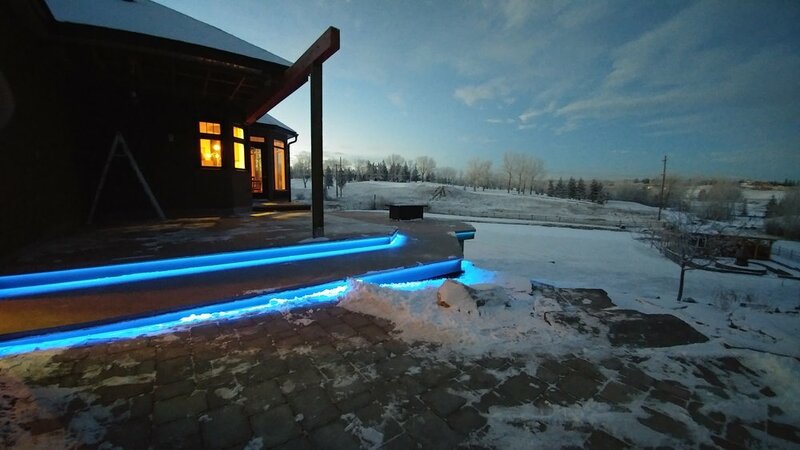 ArcLife offers custom design and installation of low voltage lighting. Installing a cable management system provides ease of maintenance as well as increased reliability. Wireless access points with the latest technology ensure a solid connection for multiple devices. A properly designed network ensures that your devices stay connected and remain protected from electronic intrusion. 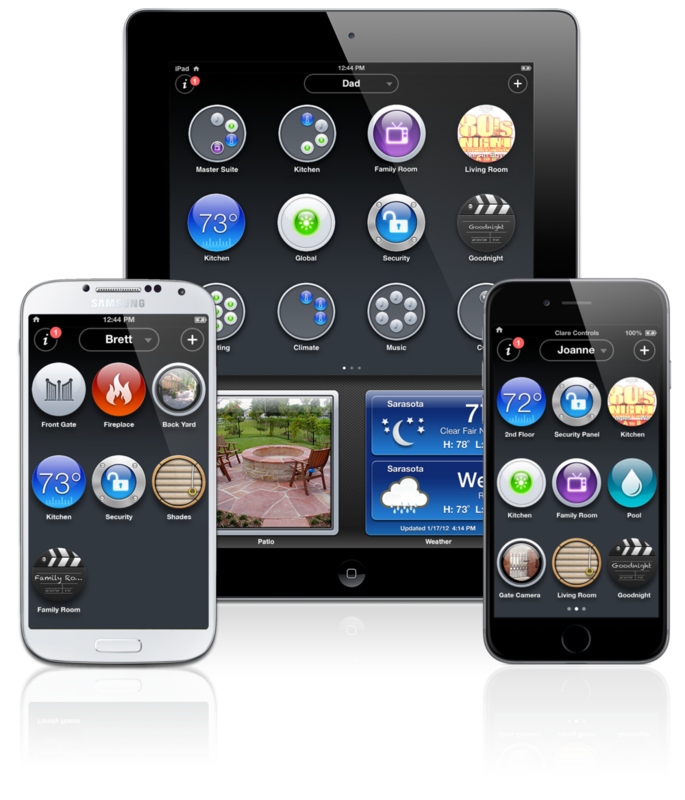 A home automation system enhances the home both in value and comfort.